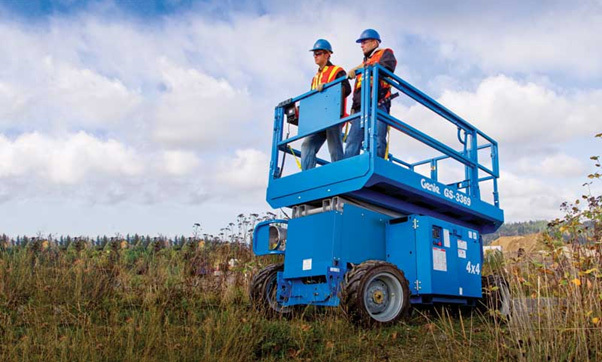 For the safest way to work at height, you need powered access equipment. 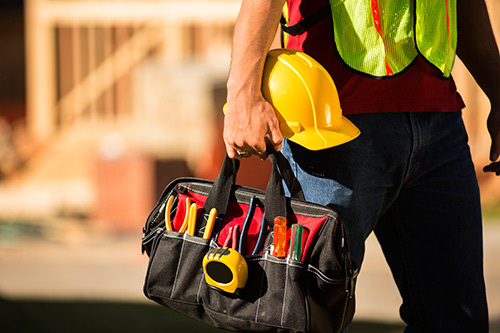 Whether you’re looking to buy, hire, service or train your staff in using this equipment, you’ve come to right place. 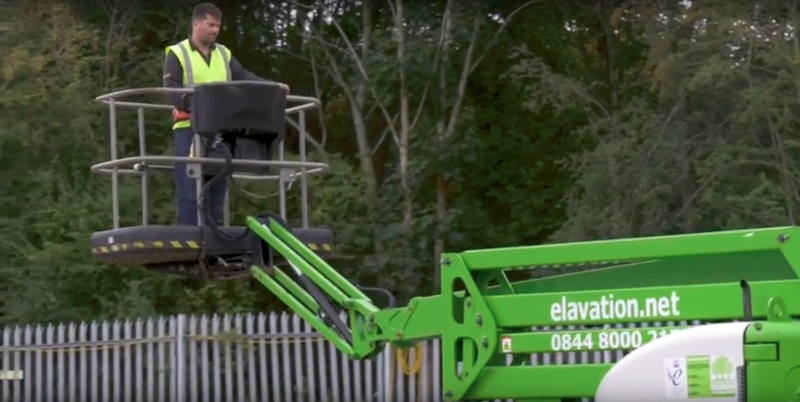 At Elavation we will provide you with the right powered access tool or service you need for the job, wherever you are in the UK. 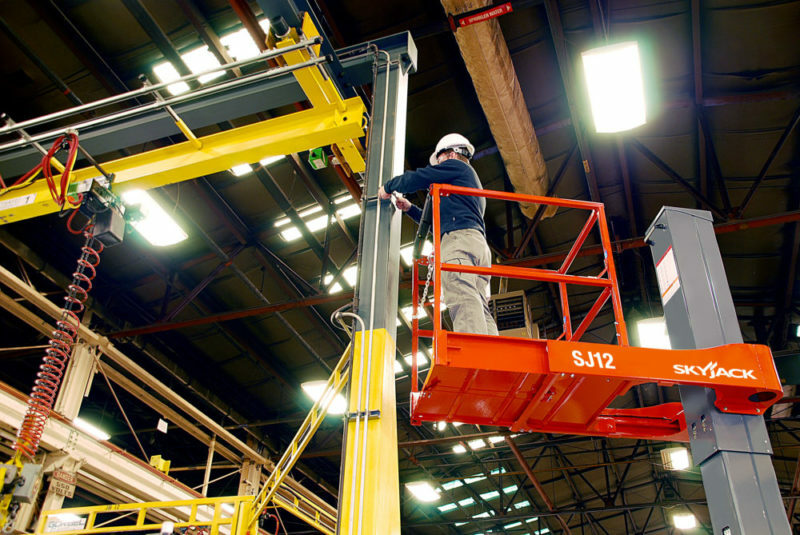 We are continually adding to our fleet of boom lifts, scissor lifts and vertical lifts that are available for you to hire or purchase. 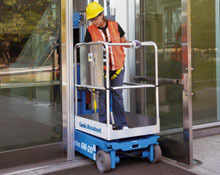 No matter what access equipment you need, we provide innovative access solutions that are tailored to your requirements. 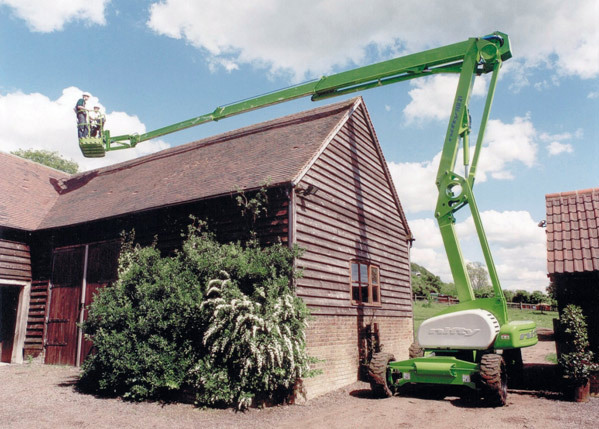 Based centrally in Milton Keynes, our team of professionals offer a personal service nationwide. 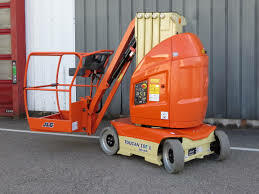 We will visit you wherever you are in the UK to service your hired or purchased machine. 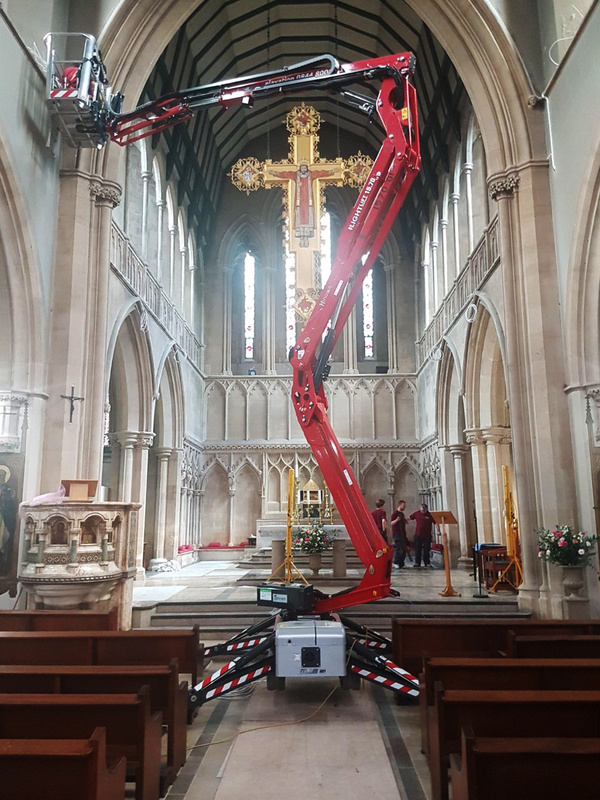 We are IPAF rental + accredited for access hire, which, combined with our 50+ years of industry experience, guarantees you the best in safety and customer service. 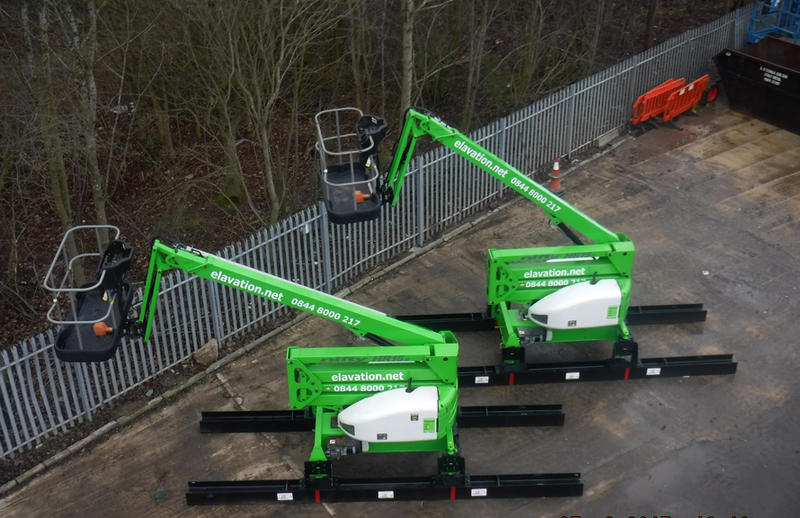 The very latest addition to elavations growing stable of Lithium emission busting machines is the 15.70 Hinowa. The beauty of dealing with elavation is that they always seem to do more than I ask. From the Hire Desk to the Logistics guys. Calls before delivery, collection, constant contact when things are a challenge, make them a level above other suppliers I have dealt with. Keep up the good work!! The level of service and response has been exemplary throughout our relationship with you, the equipment and staff response has been a credit to you. We have had very few operational and logistical problems, but the speed of response, “can do” attitude, and overall positive communication has meant that we can order equipment from you and know that we are in safe hands. 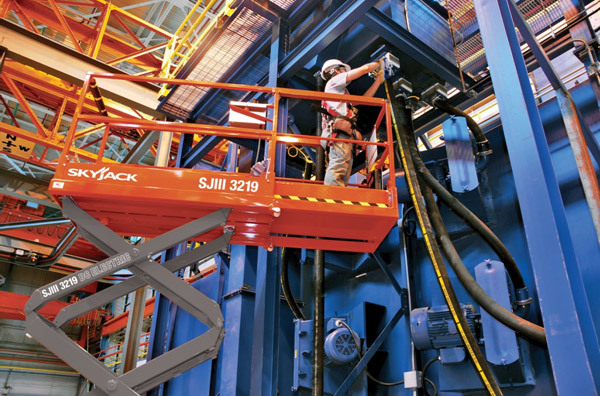 We can concentrate on what we do best without worrying if your equipment will turn up on time and in good order; something that was sadly lacking with previous suppliers. Thank you very much for this morning, it’s good to know that there are still companies out there that still want to help out customers!!! 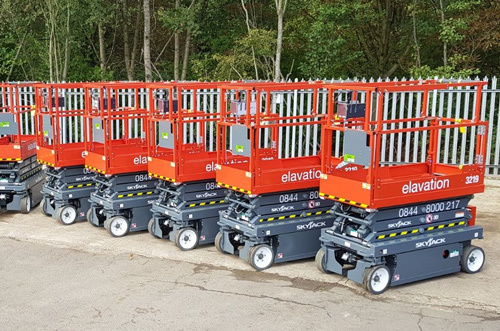 Elavation is a great example of a company who consistently delivers a faultless service.I have no hesitation in recommending you to others and will certainly be using again in the future.